The short term and snow disruptions has meant the staff have worked exceptionally hard in order to ensure the children have got the best outcome from their learning experience provided. The children as a result have produced some amazing work which we are very proud of and look forward to more exciting things in the Summer term. 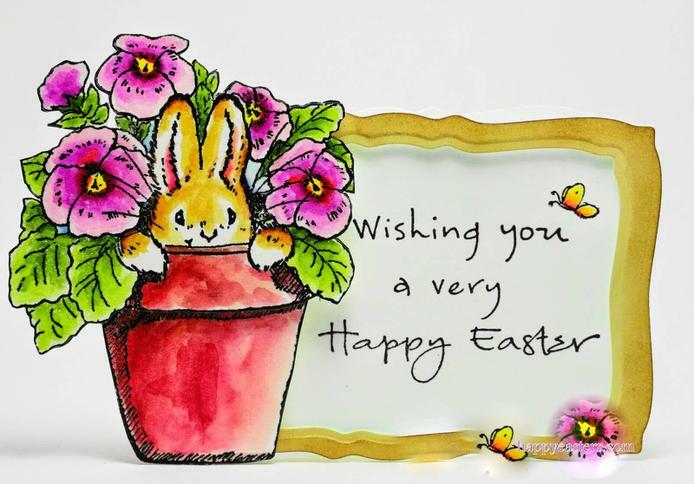 The Reception team hope the children and their families have a lovely Easter Holidays and will see everyone back on Tuesday 17th April.